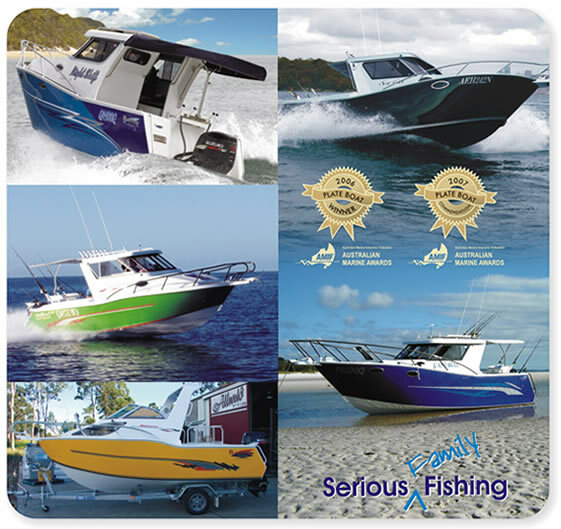 PlateMaster built for life – Customised Aluminum Boats Custom build by craftsmen who love boating and fishing! PlateMaster is a QLD transport Accredited Ship builder. Custom build by craftsmen who love boating and fishing! PlateMaster is a QLD transport Accredited Ship builder.